The 330th Fighter-Interceptor Squadron is an inactive United States Air Force unit. 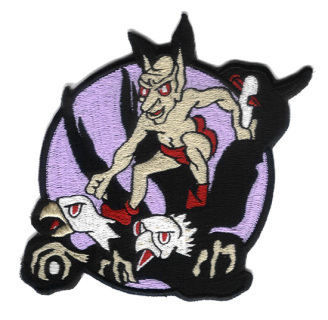 Its last assignment was with the 329th Fighter Group, stationed at Stewart AFB, New York. 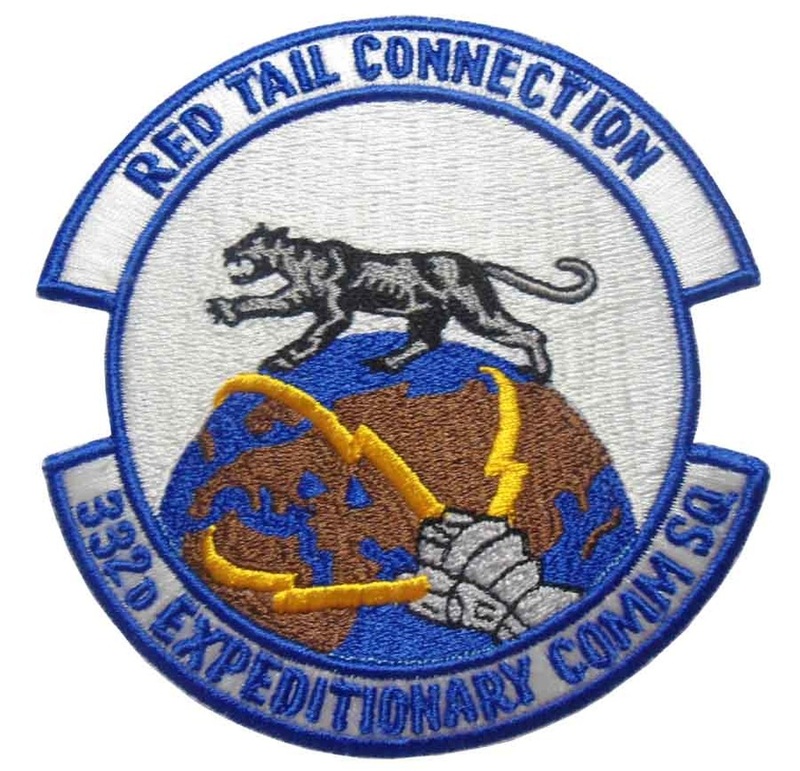 It was inactivated on July 1, 1959. 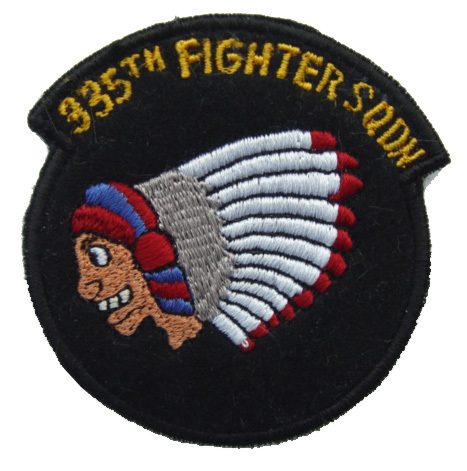 The 331st Fighter-Interceptor Squadron is an inactive United States Air Force unit. 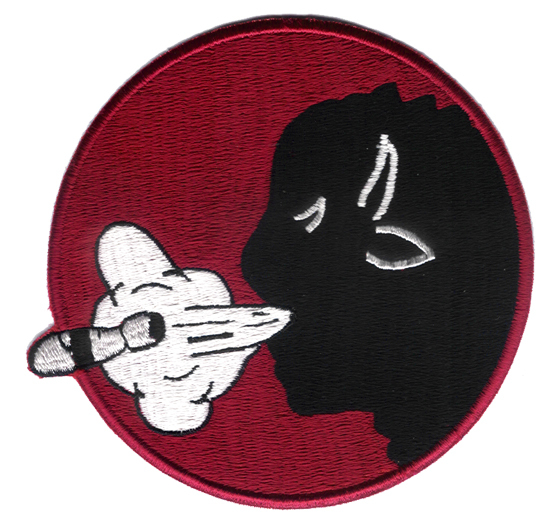 Its last assignment was with Air Defense Command stationed at Webb Air Force Base, Texas. It was inactivated on March 1, 1967. 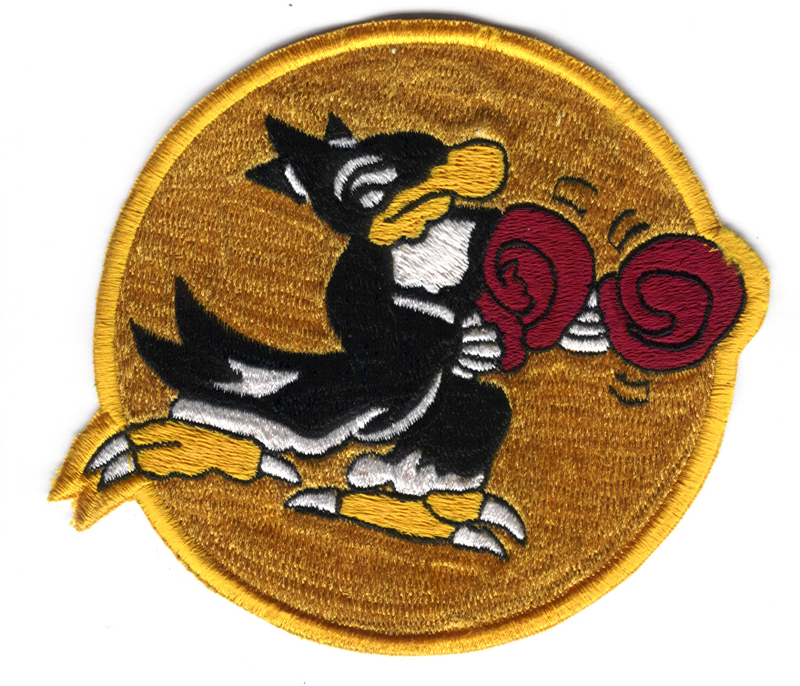 Constituted as 94th Bombardment Group (Heavy) on Jan. 28, 1942. 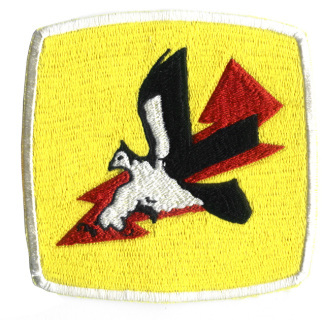 Activated on June 15, 1942. Trained for duty overseas with B-17's. 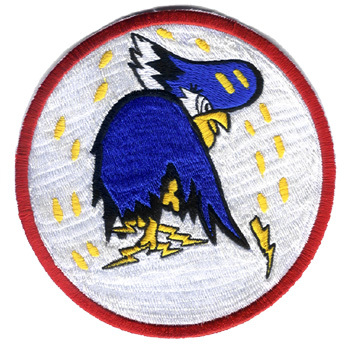 Moved to England, Apr-May 1943, and assigned to Eighth AF. Served chiefly as a strategic bombardment organization throughout the war. Thanks to www.8thafhs.org for the information. The 332nd Air Expeditionary Wing (332 AEW) is a Provisional Air Expeditionary WIng of Air Combat Command, currently inactive. 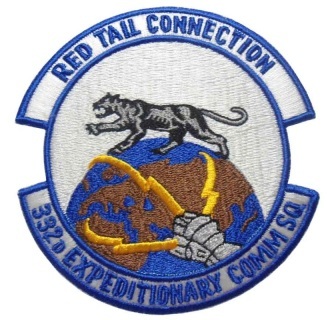 It was inactivated on 8 May 2012. 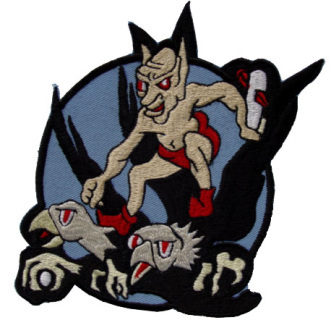 The 334th Bomb Squadron was one of the four Bomb Squadrons of the 95th Bomb Group. Aircraft and men of this Bomb Squadron participated in most of the 95th BG's 334 missions. 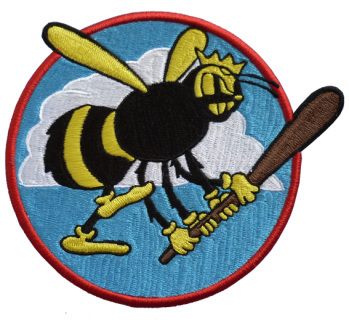 Thanks to 95thbg.org for the information. The 334th Fighter Squadron (334 FS) is a United States Air Force unit. It is assigned to the 4th Operations Group and stationed at Seymour Johnson Air Force Base, North Carolina. 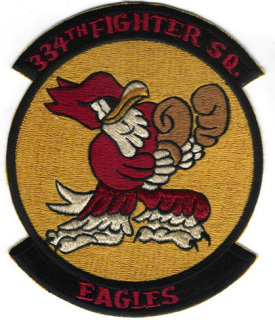 The 335th was constituted on August 22, 1942 as an incorporation of the No. 121 (Eagle) Squadron of the Royal Air Force, formed on 14 May 1941 as the second of three Eagle Squadrons of the Royal Air Force. 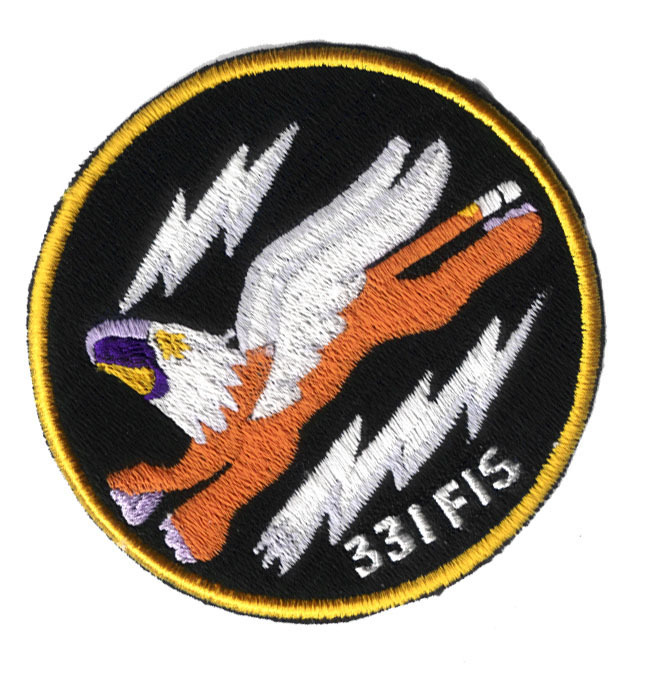 The 339th Flight Test Squadron is a United States Air Force unit based at Robins AFB, Georgia. It is part of the Warner Robins Air Logistics Center, with a mission to certify aircraft as worthy to return to service. The squadron is responsible for conducting flight tests on the C-130 Hercules, the C-5 Galaxy and F-15 Eagle after program depot maintenance is completed. Thanks to Wikipedia for the information. Basic shipping included to most countries. Additional costs may incur for EURO, South America and African countries. The 339th Fighter Squadron was activated on 3 October 1942 and assigned to the 347th Fighter Group throughout WWII. 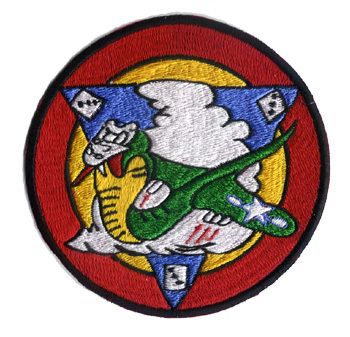 They operated from Henderson Field , Guadalcanal until 29 December 1943; Sterling Island, 15 January 1944; Sanpor, New Guinea, 15 August 1944; and moving to two more bases before ending up in California on 30 December 1945. Thanks to www.gibson-barnes.com for the information. Basic shipping included to most countries. Additional costs may incur for EURO, South America and African countries.